In the wake of Korean K-beauty mania (sheet masks that look like kittens! snail slime extract! jelly putty powder melting essence balm! ), a new single-letter beauty trend came into the industry lingo in the last year. 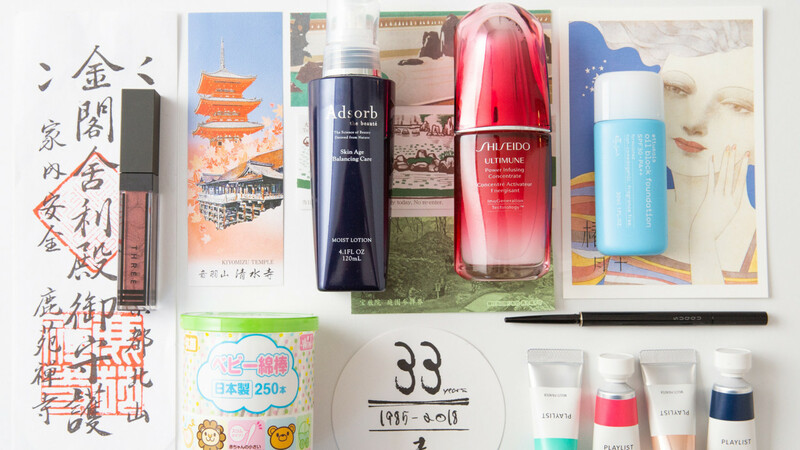 The term “J-beauty”—Japanese beauty—arrived in our inboxes and in article headlines, and Sephora deemed it as the next big thing. J-beauty is more restrained, more science-y, and more high-design, as I learned on a trip to Tokyo with Shiseido in the fall. But what beauty insiders already knew is that J-beauty has been the big thing for forever. When I started going backstage for fashion week about a decade ago, I quickly learned that if I didn’t recognize a product that a makeup artist or hairstylist was using, it was probably from Japan. Elegant black cotton buds, magically effective makeup wipes, the *best* eyelash curler, invincible hair gels, perfectly designed hair combs and makeup brushes—a backstage artist’s answer was always “I picked it up in Japan.” So to Japan I went, to see what I could find. This storyline of J beauty as the more elevated and authoritative beauty genre is one that Japanese brands like Shiseido, SK-II, Tatcha, DHC, Shu Uemura, and Koh Gen Do are pushing as of late: Your 32-step routine and snail creams are cute Korea, but we’ve been doing serious beauty all along. The pillars of J beauty are about extreme efficacy, grown-up design, and just a few methodical steps, rather than an endless routine of a million novel products. Think of the simple and sophisticated way the Japanese eat omakase sushi or design a zen garden: It’s only what you need and only the best of what you need. It’s Marie Kondo for your beauty cabinet. In comparison to beauty shopping in Seoul, I found myself buying fewer things in Japan even though I spent several days shopping around the Ginza, Shinjuku, and Shibuya neighborhoods. (I highly recommend Tokyu Hands and the Isetan department store, by the way.) Instead of a suitcase full of fun and frivolous products, I ended up with just five new things: a tinted eye gloss from Three (a current makeup favorite among chic Japanese women), an eyeliner from Suqqu (a makeup brand recommended by every beauty expert that heard I was going to Tokyo), tiny baby cotton buds from the pharmacy, a Shiseido sunscreen you can’t get in the US, and a tinted moisturizer from a drugstore skincare brand called Ettusais that blends into my skin more naturally than any luxury cover-up I’ve gotten back home. Amazing products, but a tiny, very finely edited selection of all the amazing stuff I found. 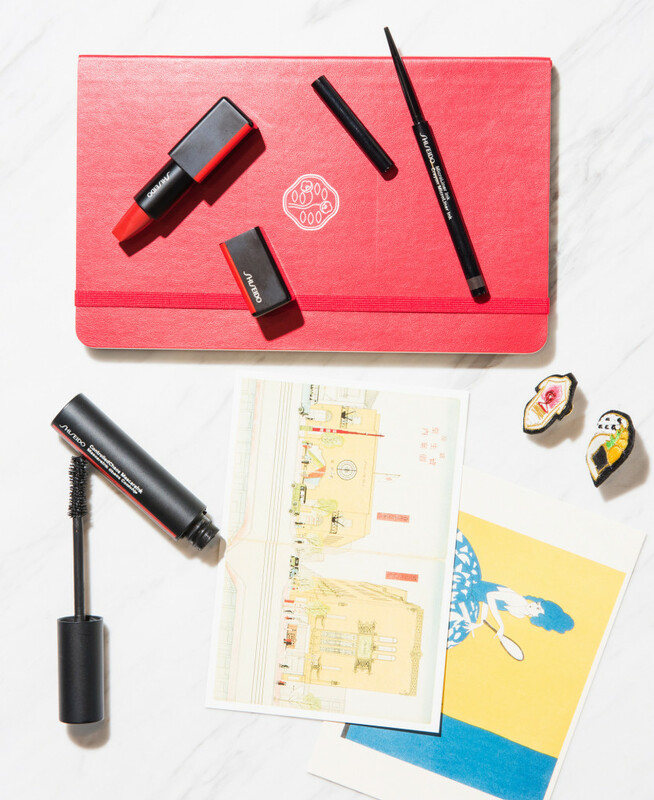 A curated routine is what brands like Shiseido, which is considered Japan’s most iconic beauty brand, are trying to imprint on Westerners’ minds. 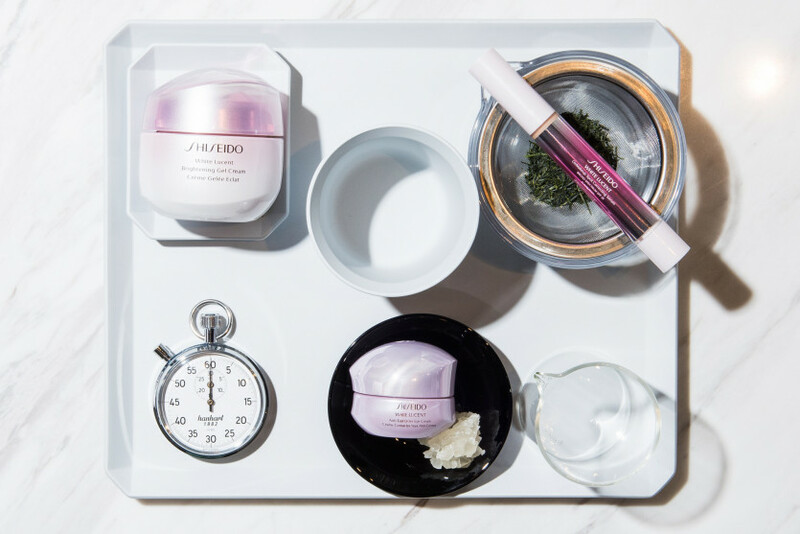 While K-beauty seems to have left a lot of questions about what product to use when, Shiseido saw the opportunity to narrow things down to their essential four steps: soften, strengthen, moisturize, and protect. Find the right product for each step based on your skin type, and you’re pretty much covered. No sleeping mask required (though they do make one if you’re in the mood). Meanwhile, SK-II is reminding shoppers that skin-care trends like essences, sheet masks, and double-cleansing actually started in Japan, thank you very much. If this marketing approach seems slightly righteous, like a parent complaining about the younger generations, you might be right. But this beauty approach isn’t really for millenials—J-beauty’s whole premise is that it’s playing the long game. The country does have the longest-living people in the world, after all. 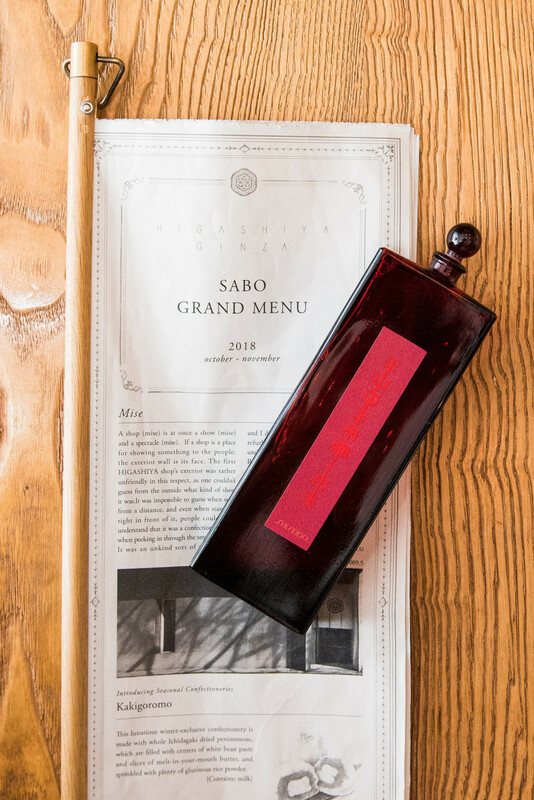 Shiseido’s first skin-care product, Eudermine, is still their best-seller 122 years later, and when I visited their flagship store in Tokyo, I discovered that it is in almost the exact same plot as their original pharmacy, which opened in 1872. Similar to how French heritage used to give a beauty brand loads of street cred, we see Western brands elevating their own J-beauty cache: Jillian Dempsey recently launched a new skin-care tool called the Gold Bar that she has made in Japan; the cult-beloved luxury makeup line Surratt Beauty, which launched in 2013, creates all of its products in Japan; Madonna’s new skin-care line, MDNA, is created by a Japanese beauty company and was launched there first; and Sephora has its ongoing J-beauty campaign. A few other Japanese–based beauty brands, like Biore and Boscia, don’t tout their J heritage as loudly, but I have a hunch their tune may change in the next year or two as J-beauty catches on with the mainstream. Finally, new buzzy Japanese brands like Adsorb and Uka are seizing the moment and rolling into the US, and there are rumors that the brand Three and possibly Suqqu have plans to come westward as well. Japan in general does feel like it’s having a moment. Not that it isn’t always at the top of everyone’s travel bucket list or that it hasn’t had moments before, but Valentino and Dior have shows there this fall, Revolve took their influencers to Kyoto last month, and let’s not forget the never-ending phenom that is Marie Kondo, though this time on Netflix with her brand-new show, Tidying Up. Most likely it’s all just part of the regular ebb and flow of our fascination and love of the country, but I believe that this time around it might also be about our overall feeling of overstimulation. “Made in Japan” represents a kind of quality and legitimacy that very few other countries represent. If K-beauty is fast food, J-beauty is the slow-food movement. And as we all run into content burnout and newness fatigue, we might be looking to find what truly sparks joy with just a few really well-made things. Including a tinted eye gloss.